Some very welcomed Poe-themed news came my way today. 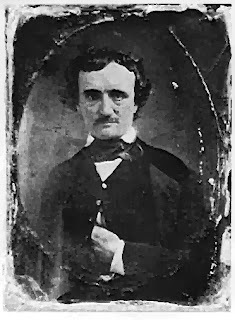 For today, in Baltimore, Maryland, the Edgar Allan Poe House in museum reopened to the public. The historic attraction closed almost a year ago, after the city of Baltimore cut funding for the attraction that up until then had drawn tourists each year by the thouands. The brick museum which was home to the visionary Edgar in the 1830s was designated a landmark in 1972. In this home, Edgar lived during pieces of his prime, with his dear Virginia. I have never been able to make the trip, though it is certainly somewhere I want to see before I leave this life. 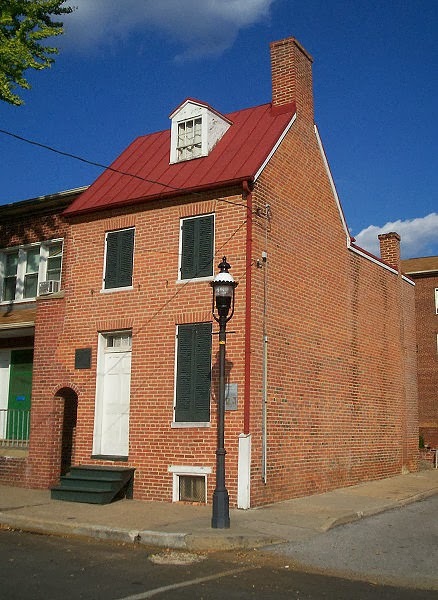 The newly formed organization "Poe Baltimore," which was helped with city funding and has worked toward ways to make the historic site financially sound and self-sufficent, has now assumed all responsibility for the operating and funding of the museum. At the official reopening of the museum earlier today, Baltimore Mayor Stephanie Rawlings-Blake drank cognac, and said "With its reopening we are giving people a chance to walk, think and dream in the same space that Edgar Allan Poe lived." Someday, I hope to visit that space.